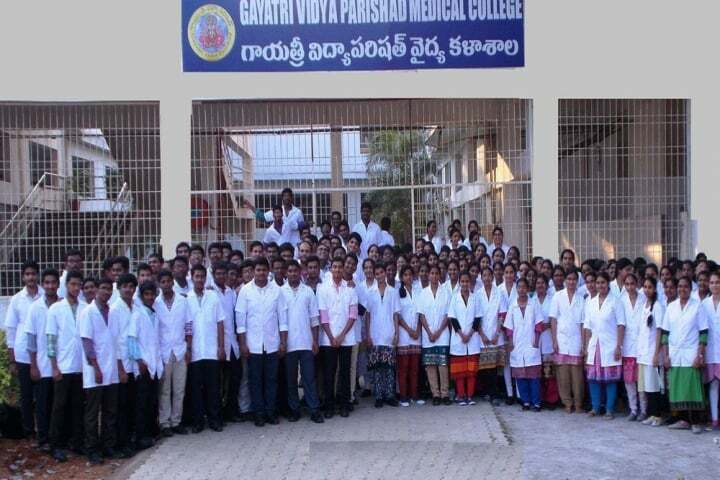 Gayatri Vidya Parishad Medical College(GVP), a pioneering Educational Society was established and registered on 28th September, 1988 with a view to serve the cause of higher education by an ardent group of erudite academicians, and industrialists. 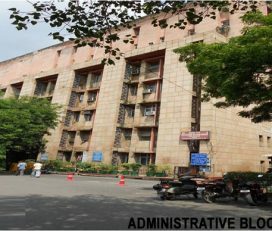 The Gayatri Vidya Parishad has well established post graduate institutions offering study in Engineering, Management and Computer Science. The combination of Engineering and Technology, Computer Science, Management and the Medical Sciences offers a unique setting and opportunity for an interdisciplinary research and development for an enthusiast in these areas. 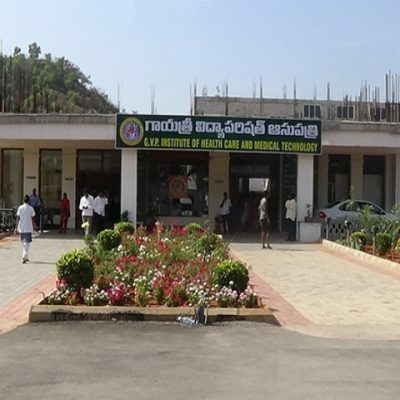 Gayatri Vidya Parishad Institute of Health Care & Medical Technology, Marikavalasa, Andhra Pradesh is started in the year 2016 along with 300 bed hospital to serve Visakhapatnam people. 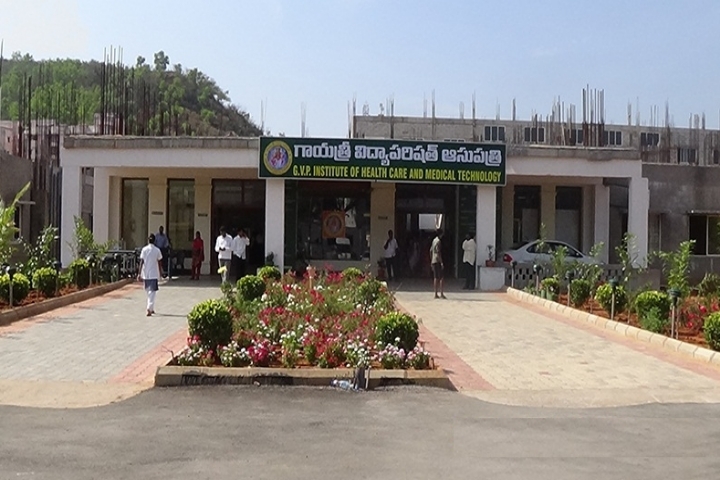 The college is located 20 Kms from the Vizag city. 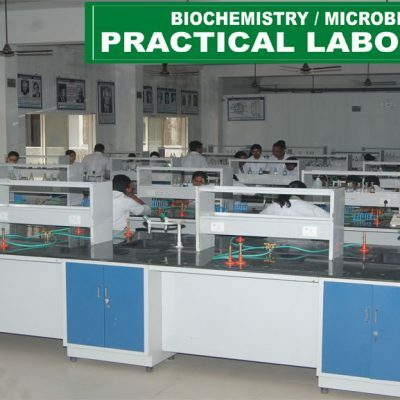 Gayatri Vidya Parishad Medical College conducts courses for MBBS and other medical technology courses. It is in the process of setting up PG medical courses. 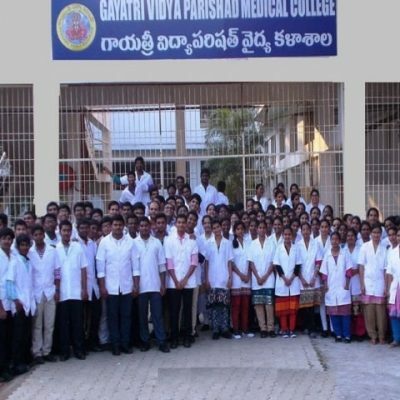 Gayatri Vidya Parishad Institute of Health Care & Medical Technology, Marikavalasa, Andhra Pradesh is expecting to get the permission from Medical Council of India to take admission for PG medical courses from the year 2022. With respect to the MBBS seats, 50% of the total medical seats are filled by government quota. The rest 50% seats are divided between management quota and NRI quota. Out of the 150 total seats, 75 are filled by government, 52 by management and 23 seats are reserved for NRI quota. The annual tuition fees for NRI is higher compared to the management quota seat. As per the regulations of Dr N T R University of Health sciences, 75% attendance is mandatory to be sent for examination. A monthly report of attendance and progress will be sent to parents for information about the student’s progress. A student is not sent to second year unless he clears all subjects in the first year MBBS. Admission to GVP College is done either through All India Medical Counselling for All India Quota(15% of MBBS seats) or through Tamilnadu State medical counselling(85% quota) conducted by state medical authorities. This year last All India Rank and NEET score cutoff can be found in MBBSCouncil Android App. 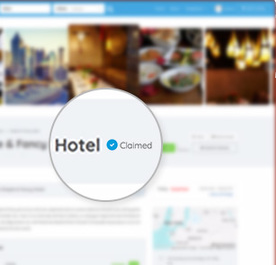 You can download the app by clicking here. The campus spread across 28 acres has two buildings for medical college and 2 buildings for the hospital. GVP Institute campus consists of Medical College Block, Hospital Block and Residential Complex for staffs and students. The college block currently accommodate Dean’s office and Pre-Clinical and Para Clinical Departments of Anatomy, Physiology, Biochemistry,Pathology, Microbiology, Pharmacology, Forensic medicine, Community medicine. The college has Two lecture halls with 180 capacity with e-class facilities. Examination hall with 250 capacity with CCTV and mobile jammer. The hospital is planned to be expanded to 650 beds to accommodate all specialities in the future. A library of 1800 Square metres with 4500 Text books and subscription to 29 Indian journals and 15 foreign journals. The library has 40 desktops with internet access for e-library facility. It hasseparate student and staff reading rooms which can accomodate 225 students. 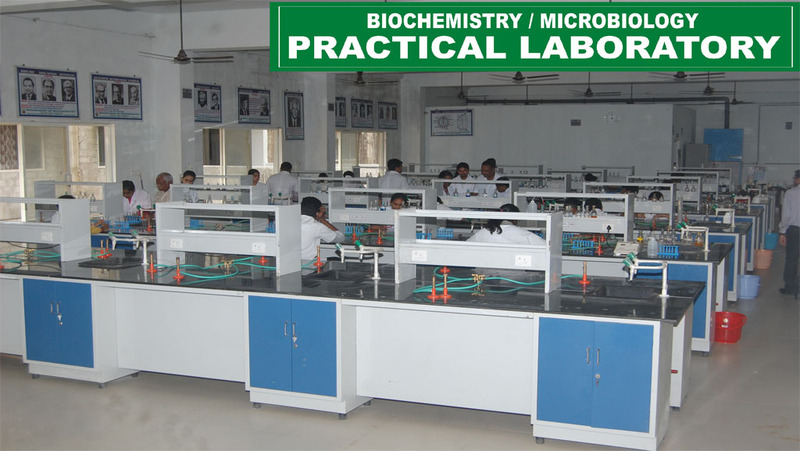 The college has separate hostel for boys and girls with close to 1 acre of built up area. The men hostel has 44 rooms which can be shared by three students. The women hostel has 68 rooms which can be shared by three students. There is separate hostel for residents and nurses. The hostel has internet facility and power backup. Each hostel room can accommodate three inmates, with attached toilet, ward-robe, book rack and study table. The hostels are provided with Kitchen and Dining place serving vegetarian food. There is Gymnasium for Boys and Girls separately in respective hostels. Indoor and outdoor game facilities are also available in this college. Sports ground include Badminton, Basket ball and cricket. 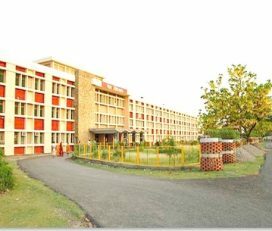 Both hostels have locker facilities, TV room and digital study room with computer and internet to cater to the hostel students. CCTV cameras are fitted in the common areas to ensure the safety and security of the hostel students. 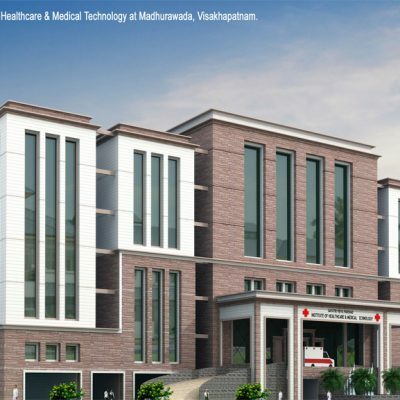 A 300 bed unit to be upgraded to a 750 bed hospital over the next four years this unit serves the expanding northern regions of Greater Visakhapatnam Municipal Corporation and the neighborhood towards the north. 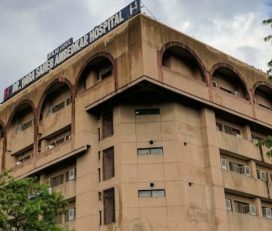 The hospital has close to 80 doctors in various specialities and 175 nurses to cater to the patients. The GVP Hospital is located on the National Highway 16 (formerly NH 5) and provides the following services. Surgery, ENT, Opthalmology, Orthopedics and Dentistry, Pediatrics, Dermatology, TB and Chest diseases, and Psychiatry, Obstetrics and Gynecology. Medicine and allied specialties including 15 bed ICU , ICCU, MICU and SICU for intensive medical and surgical care. The hospital has five Major operation theatres and 2 Minor Operation theatres. 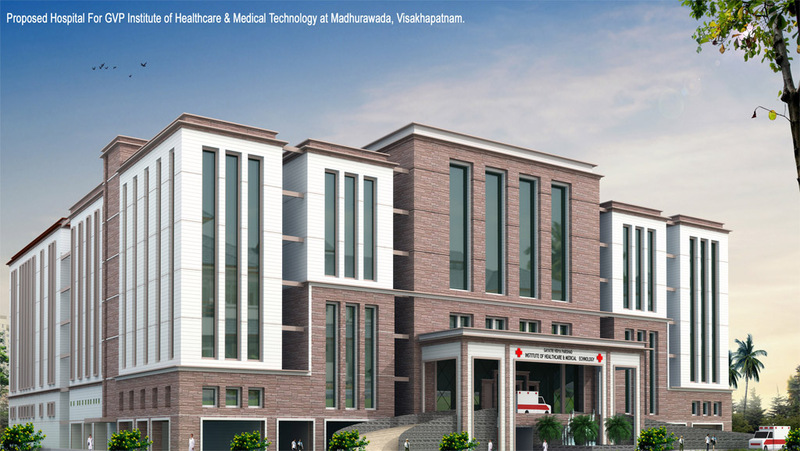 The medical college is situated 25 kms away from the Vishakapatnam airport. If you are coming via Vizag railway station, then the distance between station and college is 21 kms.From the Vizag RTC complex, the college is 19 Kms away. You need to catch bus route numbers 222 or 999. Route 222 goes via Marikavalasa village towards Tagarapuvalasa. Route 999 goes via Marikavalasa village towards Bhimili.